A romantic stay at E’Laysa Guesthouse and Vineyard Retreat bed and breakfast in the heart of Wine Country makes an ideal gift for family members, friends, or business associates. 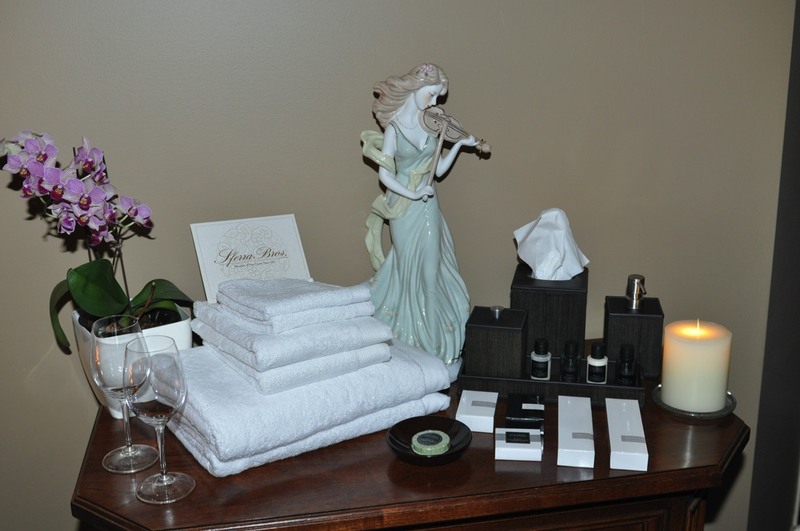 Contact our guest services at (236) 422-2122 or Registration@elaysa.ca for details to purchase a gift certificate. ©2018 E'Laysa™ Ltd. All rights reserved.